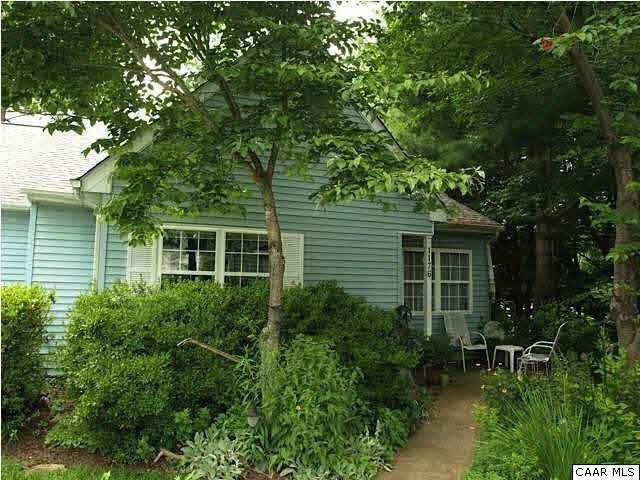 Wonderful End Unit Cottage in the Branchlands Community. One level living! Convenient location to shopping, Restaurants, Senior Center and much more. Eat In kitchen with all appliances.